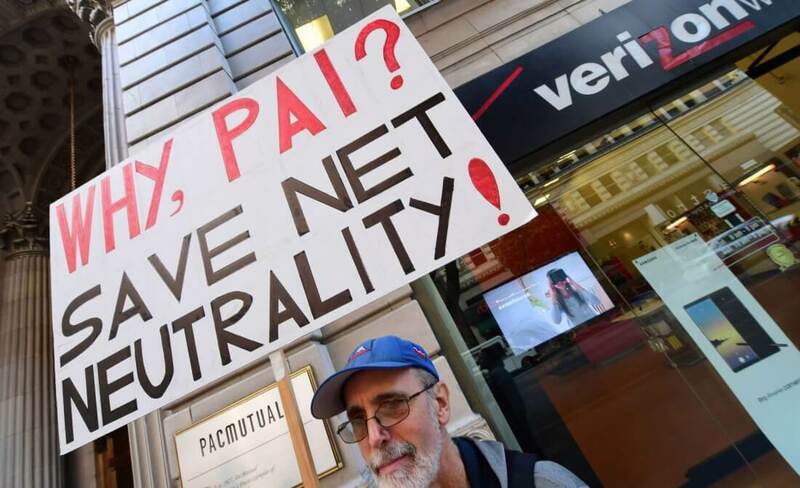 The controversy surrounding the FCC's December 14 vote to end net neutrality may have dwindled over time, but the vote's detractors haven't given up their fight to restore the regulations. For the unaware, net neutrality is a term that refers to a set of federal regulations implemented in 2015 that prevented internet service providers from throttling, blocking or otherwise prioritizing one type of internet traffic over another. For example, under net neutrality's rules, Comcast wouldn't be allowed to block traffic to Netflix in order to promote their own hypothetical media streaming service. At any rate, 33 Democrats have reportedly submitted a petition via the Congressional Review Act (CRA) to have the 2015 regulations restored. According to The Verge, the petition gives the Democrats in question the power to force a Senate vote on the FCC's decision - which is precisely what they've done now. The vote is expected to take place next week. If the vote passes in favor of net neutrality, the FCC's decision to eliminate the regulations could be rolled back. As of writing, 50 senators have openly come out in support of the bill, including an Independent and a Republican. To obtain a majority, net neutrality's senate proponents must obtain one more vote. It should be noted, however, that even if a CRA vote to roll back the FCC's decision passes, the resolution will still need to make its way through the House and receive an official signature from president Donald Trump.